With the onset of the wedding season, the hunt for the perfect bridal dress begins. 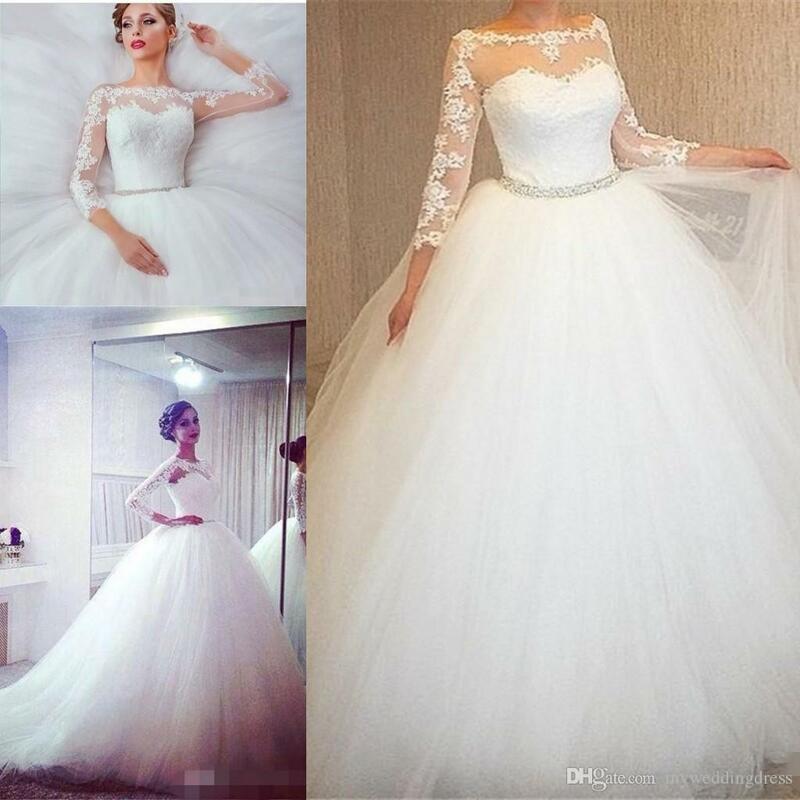 For western wedding dresses, it is mainly the quality of the fabrics and the balance of the embroideries which matters the most. A fabric which could create an alluring in the simplest way possible is the actually the one we all opt for. Considering the demand and quality of bridal fabrics available there are certain glorious textures which are loved by everyone and more often the experts use the same to craft their amazing bridal couture. We have gathered Latest Bridal Luxury Dress Fabrics Trends. 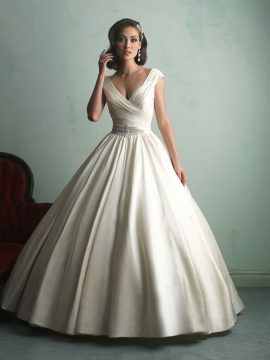 There are top six most popular fabrics which are used to design most magnificent bridal dresses of all. These all look equally inspiring but each has its distinctive appeal. Like satin has a gleaming shine, chiffon has the best drape, lace looks amazingly elegant and tulle adds quite a glamour to your wedding dress. How well you can adorn these fabrics for your big day depends on the selection cuts, designs and stitches. You may use one texture to create an entire dress or may mix a few to bring a trendy outlook. 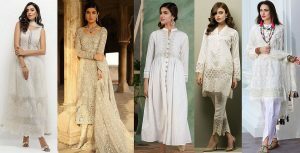 Here we are sharing the Latest Bridal Luxury Dress Fabrics Trends. It is the most commonly used wedding fabrics. It has been in use for decades and it never gets old. 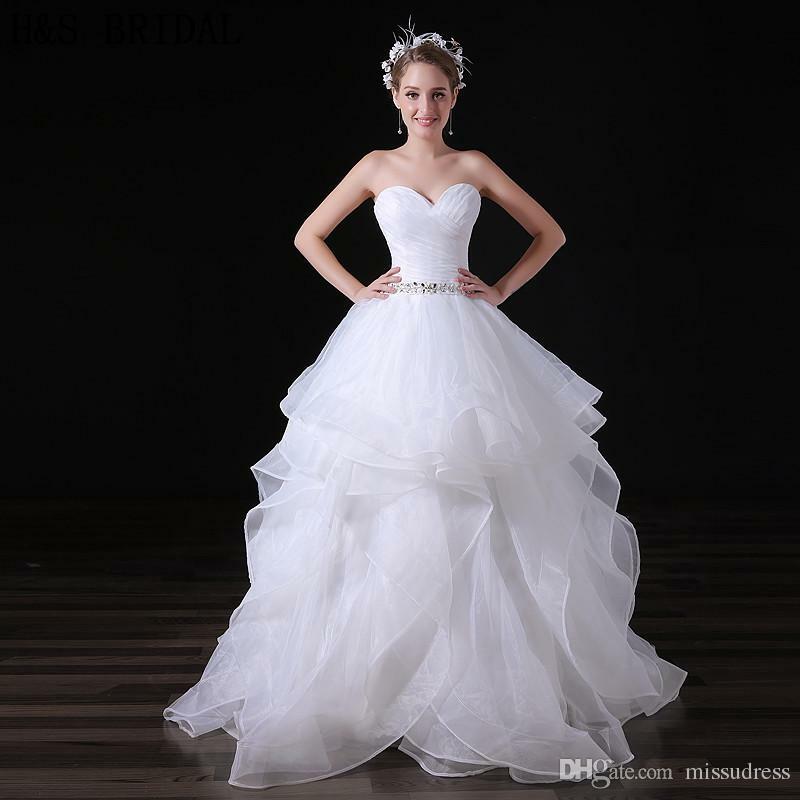 Due to the fine finish it has, the fabrics are ideal to craft the draping ball gowns. As the fiber of satin greatly varies from extremely flexible to firm texture, you get a world full of options to designs a dress according. 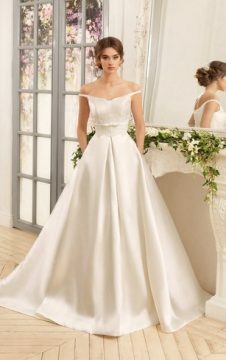 For instance, if you are willing to carry a princess gown for the wedding then satin will give that puffy rigid fall in the frock. It is best to opt for winter weddings. 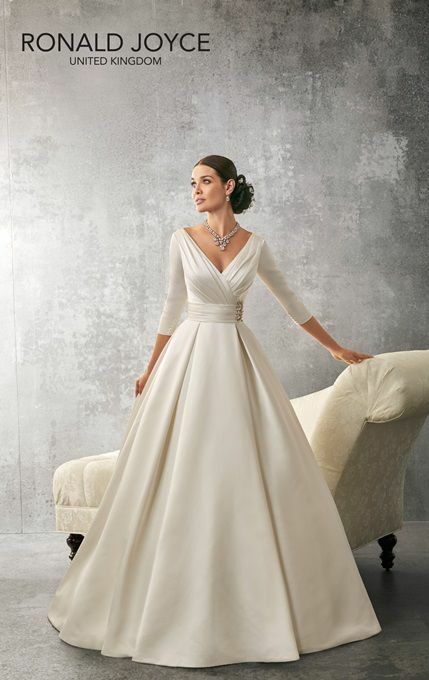 One of the best and latest bridal luxury dress fabrics trends is charmeuse. This fabric is extremely light in feel and gives the loveliest drapes. 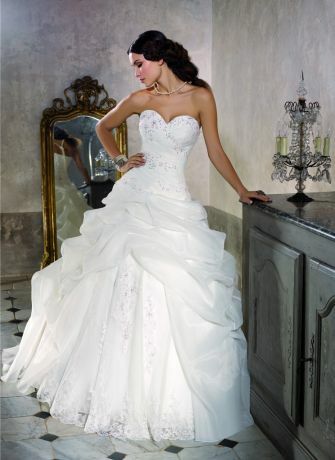 It has a glossy shine which brings an amazingly regal outlook to the dress. Charmeuse is basically made out of silk, thus it has the same texture. According to the experts, the charmeuse looks best due to its slinky outlook. 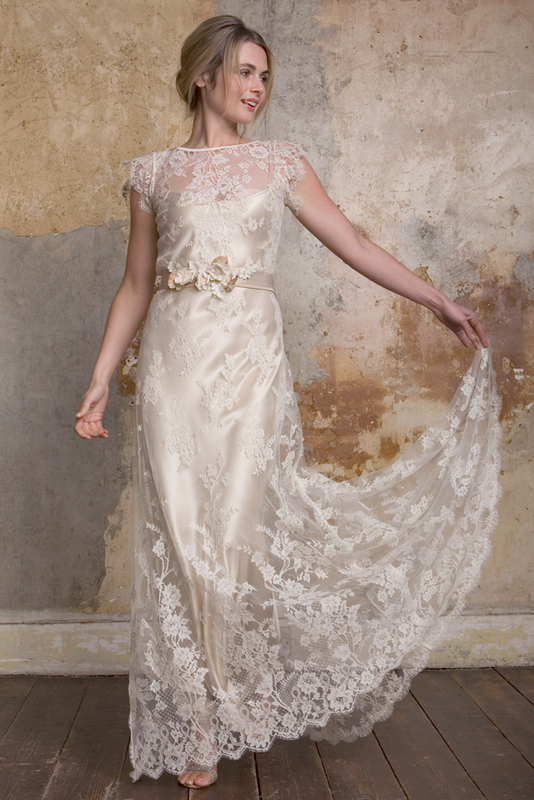 For a wedding dress, it pairs perfectly with the delightful embroideries. It is perhaps the lightest of all, thus women love to carry chiffon for the warmer days weddings. Moreover, the chiffon has a soft and pastel appeal which gives an ultra-boost of sophistication to the dress. It brings elegance with delicacy. 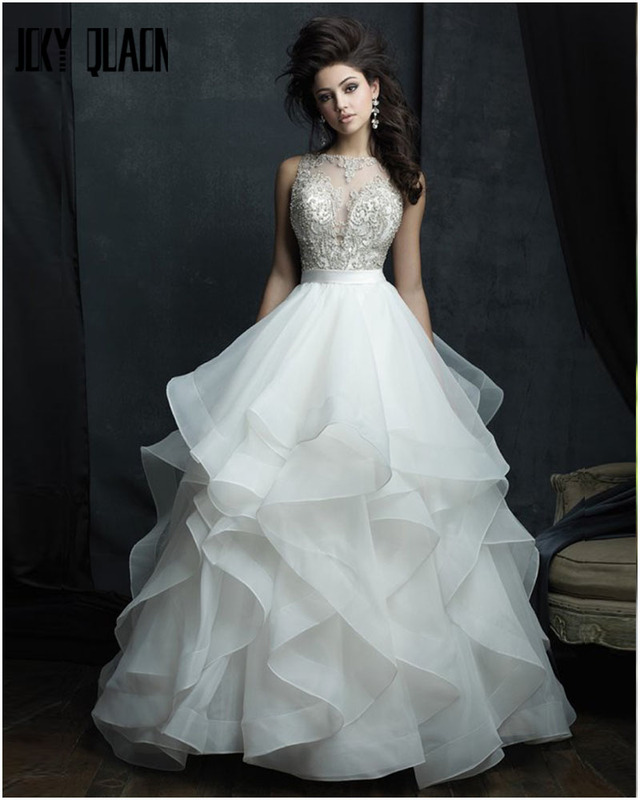 Especially when used with embroidered bodice, chiffon helps to create a perfect fall for any type of wedding gown. To add a bit weight to the dress, so that it does not float too often, use some embroideries around the borders. Another light in weight bridal fashion bliss is organza. It has a tissue like an outlook, but it is also glossy in appearance. 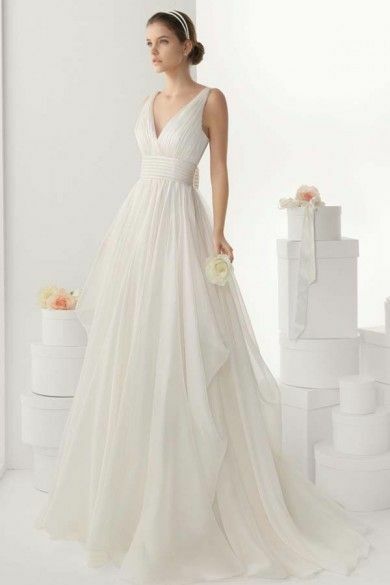 For summer weddings organza can be a perfect option. Organza should not be used to create drapes but it is perfect to add volume to wedding dresses in the most delicate way. If you ever were a fan of ballerina’s tutus than you definitely will like tulle for your wedding dress. Because those fine dresses are made out of tulle, a light and delicate netlike fabrics. You can pair this light net with bordered lacework or use a structural design. 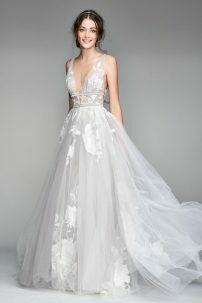 Multilayered wedding gowns look perfect when designed using tulle because its texture brings a fancier touch to the dress. 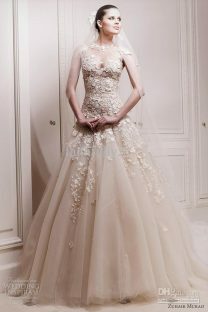 Lace gowns are preferred for an added grace and elegance to the bridal gown. It is used as an overlay fabrics. It highlights the cuts and stitches of the neckline and ends up creating a beautiful border finish with the well-engraved embroideries. With lace touch, you don’t need additional embroideries, just a fine lace dress will suffice for the big day.